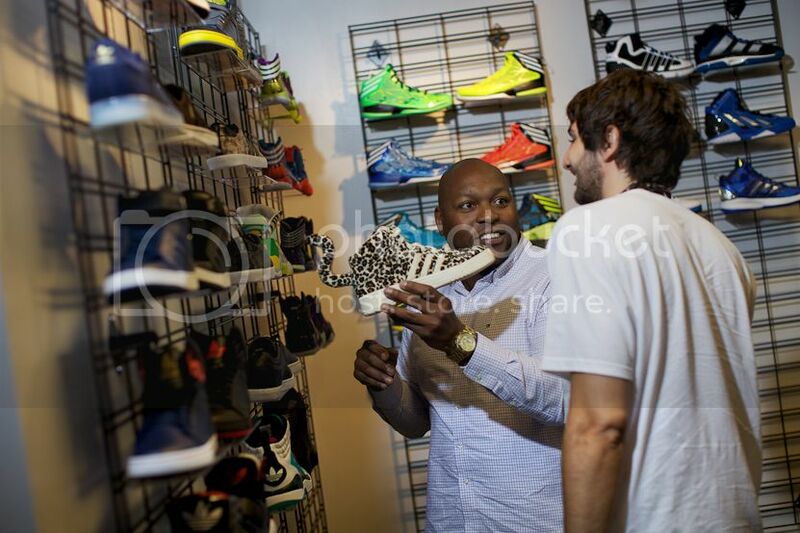 A future signature model in the works? 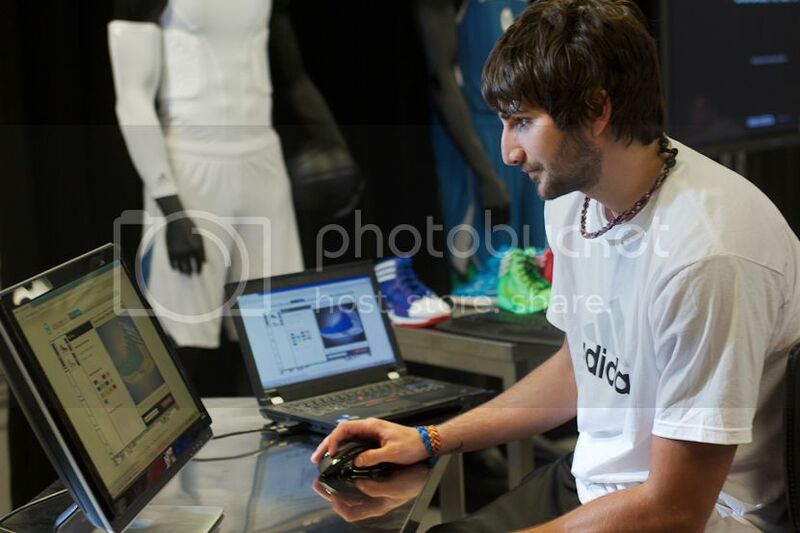 PORTLAND, Ore. (October 8, 2012) – adidas today announced a long-term partnership with basketball superstar Ricky Rubio of the Minnesota Timberwolves. The No. 5 overall pick in the 2009 NBA Draft, this past season Rubio averaged over 10 points, 8 assists and 2 steals in 42 games and finished second in NBA Rookie of the Year voting in an injury shortened season. 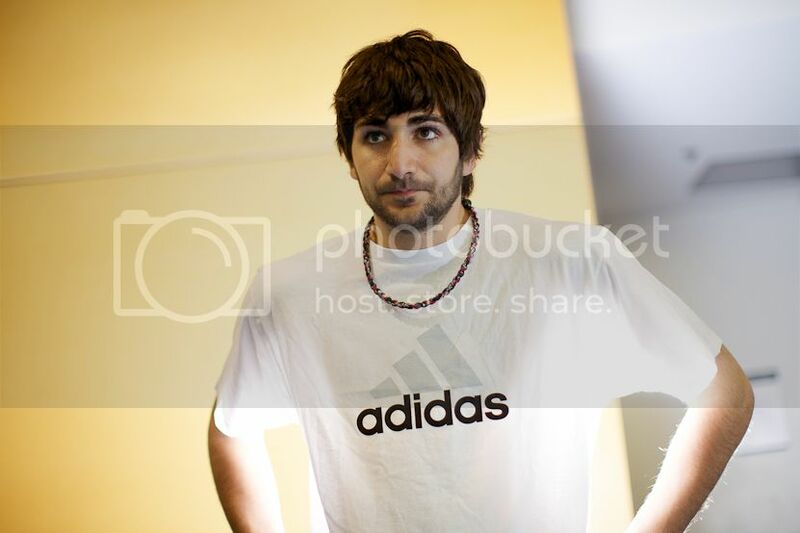 Prior to signing with Minnesota, Rubio helped the Spanish national team win the Silver Medal at the 2008 Olympics and became the youngest player ever in an Olympic basketball final. In an impressive European professional career that began at age 14, Rubio led FC Barcelona Basquet to the 2010 Euroleague title and was three times named the FIBA Europe Young Player of the Year. Rubio is the latest addition to the adidas basketball roster which includes 2010 NBA MVP Derrick Rose of the Chicago Bulls, three-time NBA Defensive Player of the Year Dwight Howard of the Los Angeles Lakers and two-time NBA MVP and four-time NBA Champion Tim Duncan of the San Antonio Spurs. He joins several adidas players on the 2012 NBA All-Rookie teams including Kenneth Faried of the Denver Nuggets, Iman Shumpert of the New York Knicks, Brandon Knight of the Detroit Pistons and MarShon Brooks of the New Jersey Nets. Other adidas athletes include WNBA star Candace Parker, FIFA World Player of the Year Lionel Messi of FC Barcelona, NFL Defensive Rookie of the Year Von Miller of the Denver Broncos and Heisman Trophy winner Robert Griffin III of the Washington Redskins. Rubio will be featured in a variety of upcoming adidas marketing initiatives and will play a role in the development of basketball footwear and apparel.